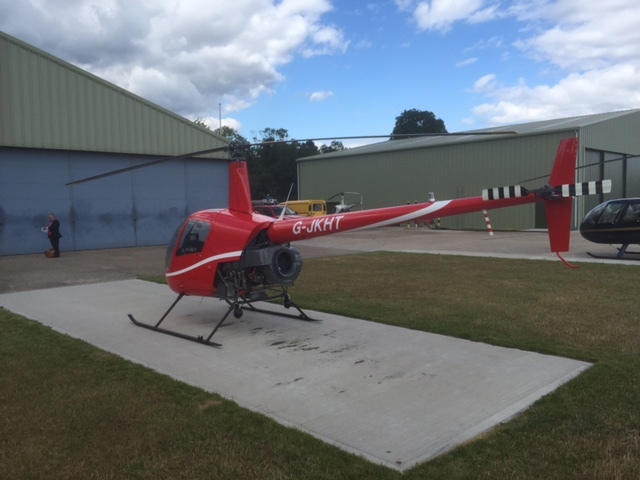 Helicopter Training flight instructor- James Kenwright. 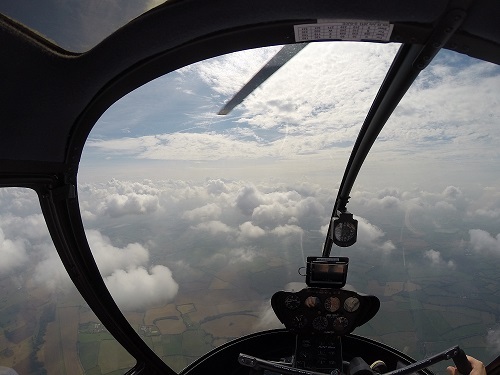 I'm James Kenwright and I have been training pilots from many different airfields in the South of England for the past 27 years. 2005-2013 Founding member of Rise Helicopters Ltd. I set up the AOC charter business and the flying school (FTO) with all its courses from scratch. I was a Director of the company, Chief Pilot (for AOC), CFI, Head of Training, Flight Safety Officer, Ground Examiner and Flight Examiner. 2002-2005 Oxford Air Training - Flight Instruction teaching PPL(H), CPL(H), Algerian Air Force, Algerian Police Force, and other foreign military contracts. 1997 - 2002 Elite Helicopters - Chief Pilot (London based AOC charter operator). 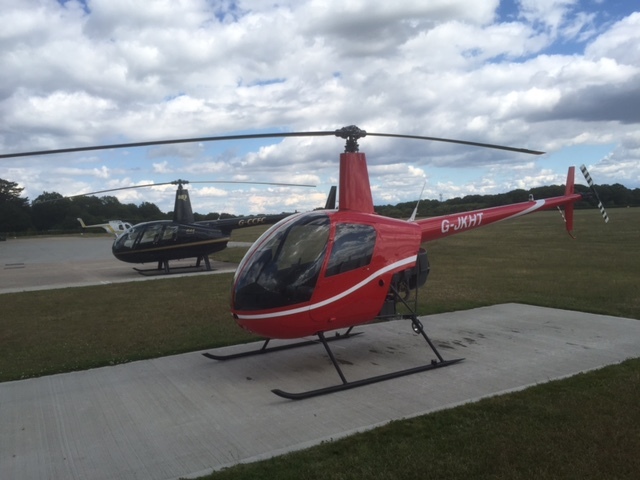 Charter flights all over UK mainland in the B206, B206 Longranger and AS350.